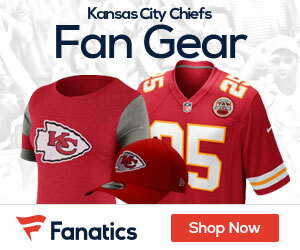 Unless this is some kind of hoax, South Stands Denver Fancast has found an NFL.com fantasy football ad that is absolutely uncalled for. What do you think? 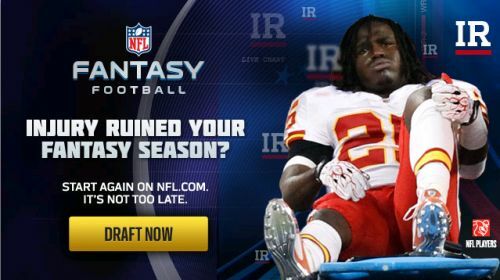 It would be one thing to show a bunch of injured players in action shots, spreading out the crushed dreams – and maybe getting their permission -, but showing Jamaal Charles in a moment of agony and helplessness truly disturbs.